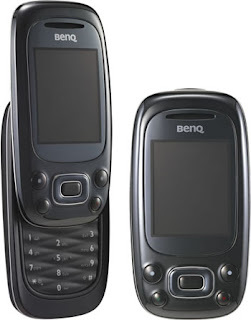 Z3X BenQ Texas Instruments Free Unlock addon !! BenQ Texas Instruments Tool Released! We are proud to present a Benq Texas Instruments Tool for Benq Siemens Tool activation owners.